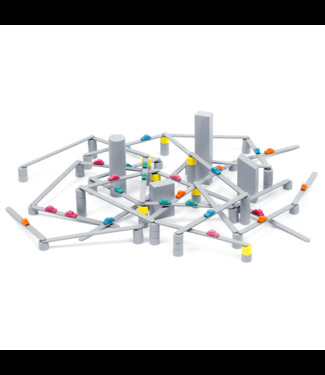 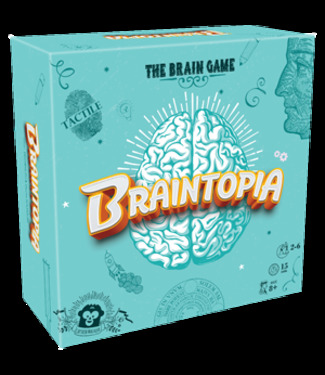 In Braintopia players compete in various challenges that eac..
A beautiful game, with a sleek design and all-wood component.. 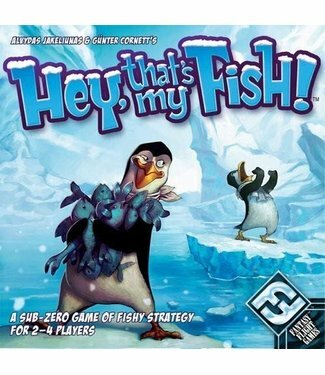 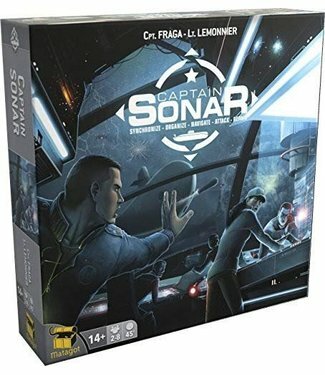 The sequel to the hit fast-paced brain game for up to six pl..
Asmodee Hey, That's My Fish! 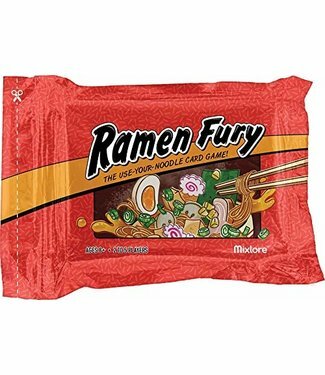 The use-your-noodle card game! 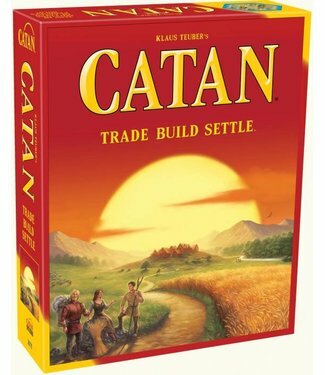 Rush to prepare and slurp up ..
Simplified building rules, child-oriented trading, and a mor..
Picture yourself in the era of discoveries: after a long voy.. 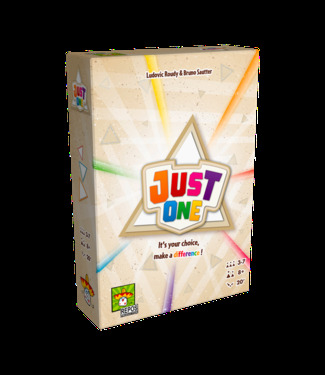 It's your choice, make a difference! 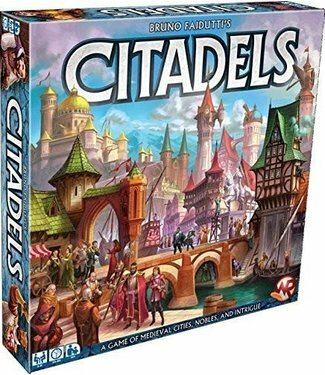 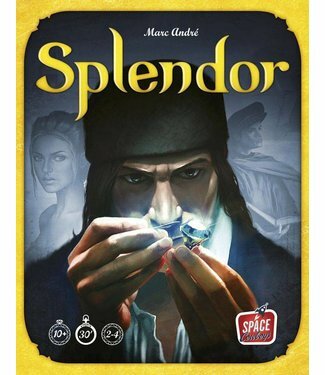 -A fresh edition of the immensely popular city-building card..
A tense new game of dueling submarines for two to eight play..
Asmodee Unlock! 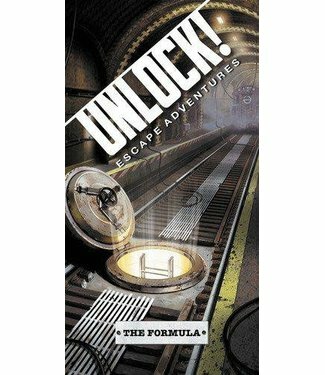 Mystery Adventures Assrt.